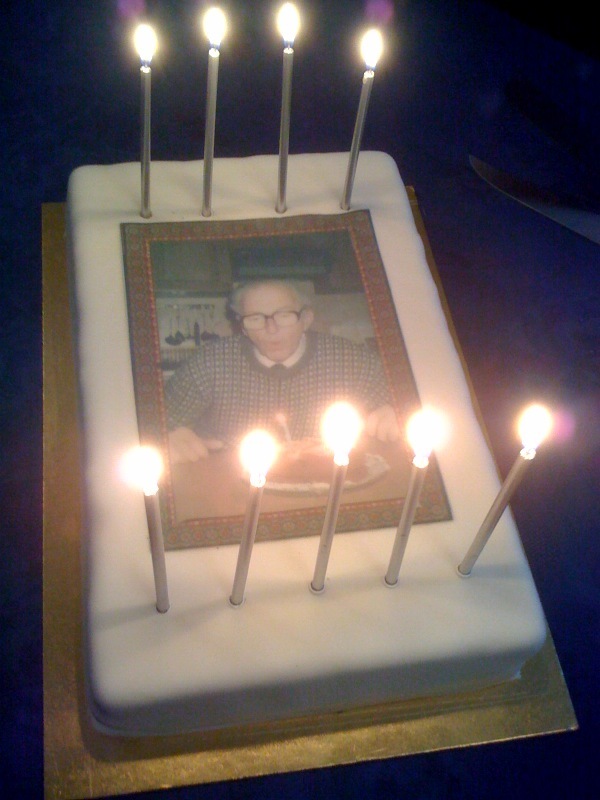 Today is Martin Aitchison‘s 90th birthday. Martin started illustrating for Ladybird in the 1960s and was one of the main illustrators for over 25 years. He is one of only a couple of key players from Ladybird’s mega-successful days in the 1960s who is still with us today. 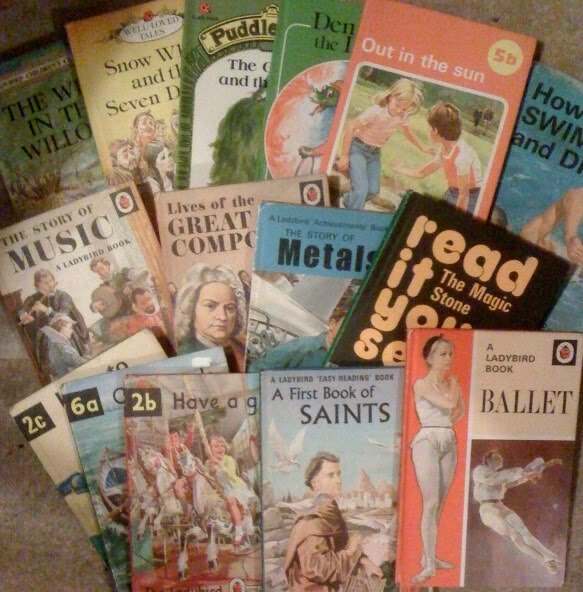 Even if his name isn’t familar to you, there’s a good chance that you’ll recognise at least one of the pictures below – and this is just a small sample of around 100 titles that Martin illustrated for Ladybird. always loved his work as a young child and still do today….what a talent! Thanks Joanne, I passed your kind comment on to Martin.